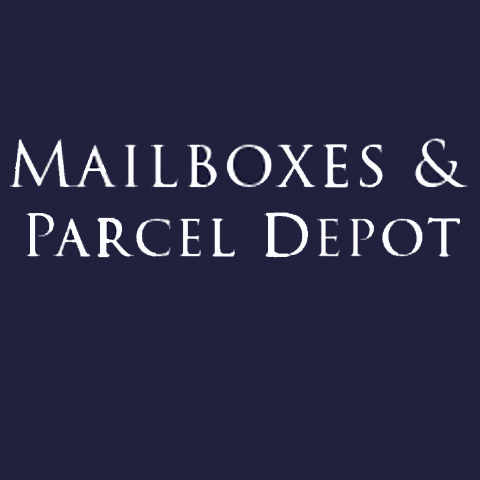 Mailboxes & Parcel Depot, in Burlington, IA, is the area's leading shipping company serving Lee, Van Buren, Henry, Des Moines and surrounding counties since 1996. 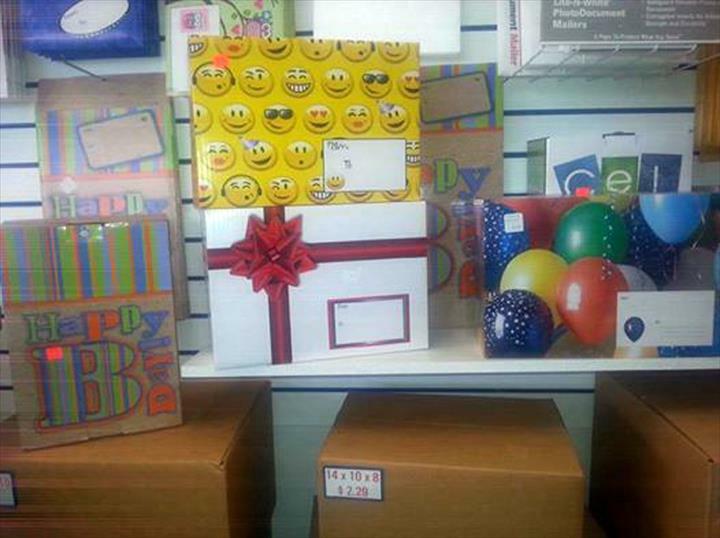 We offer moving boxes, mailing services, notary service, bubble wrap and much more. 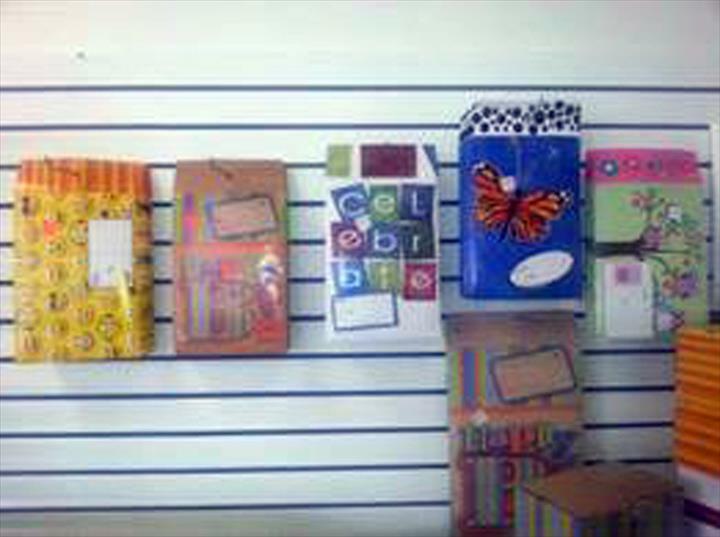 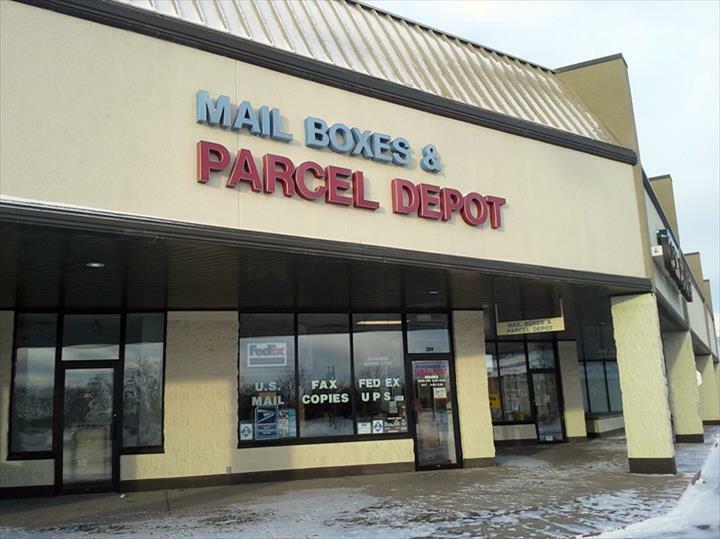 For all your shipping and packaging needs, visit Mailboxes & Parcel Depot in Burlington.